We deliver and finance life-changing products for rural households and businesses, starting with solar. 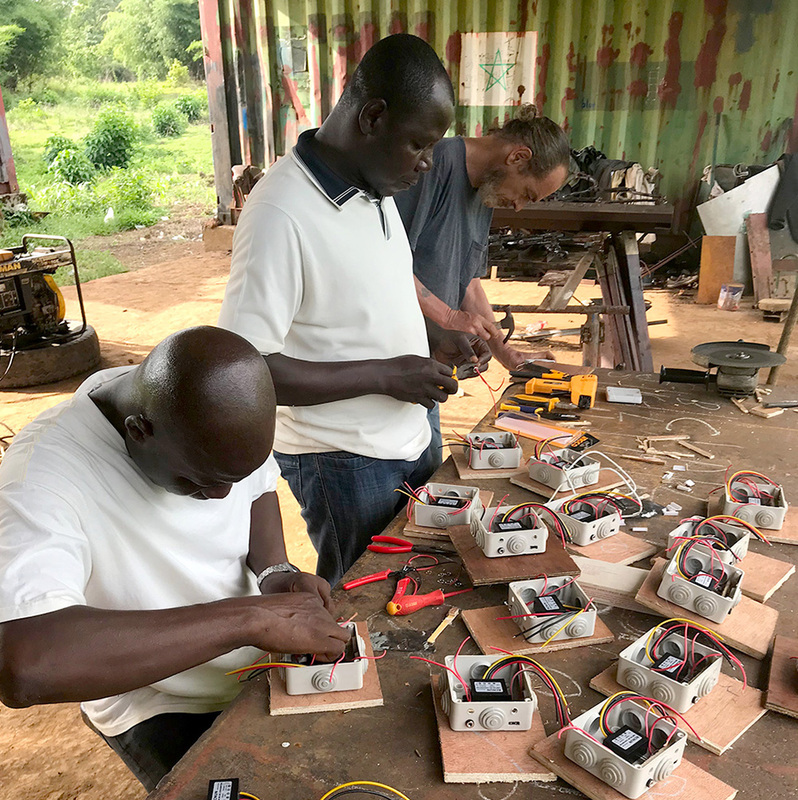 We harness the most valuable resource in rural areas — tight-knit communities — to provide life-changing products and services, starting with access to solar electricity. Electricity creates opportunities — opportunities to learn, communicate, start a business, and build a better life. 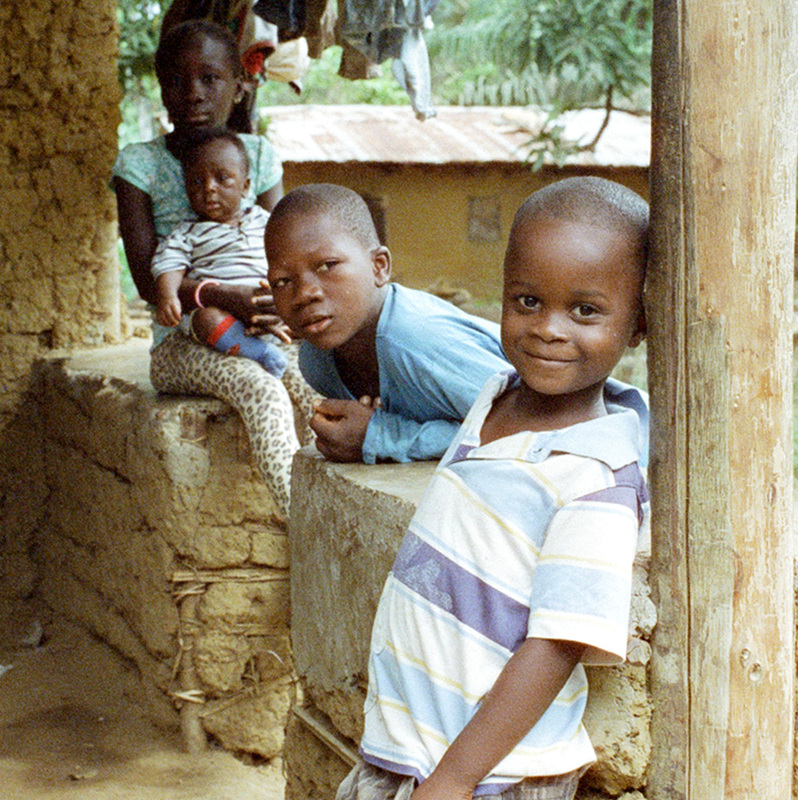 Less than 1% of rural Liberians have access to electricity even though reliable, safe electricity is now affordable for nearly anyone. Communities receive high-quality lighting for homes and public buildings, available 24 hours per day. Households and businesses can finance additional products, including refrigerators, TVs, fans, and business equipment. 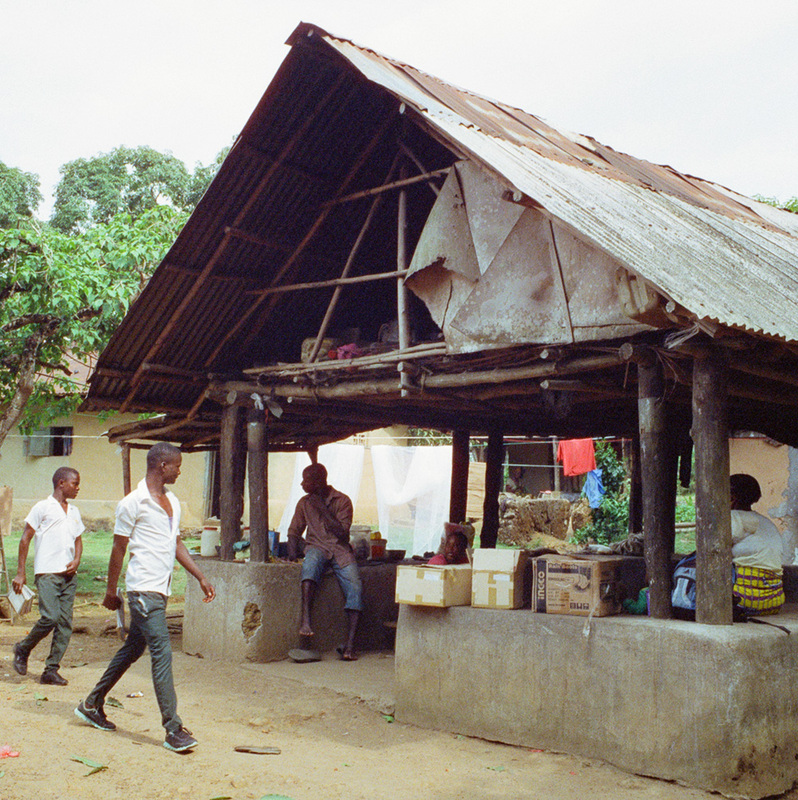 Our products are designed and tested for reliability in Liberia’s challenging climate. We assemble many components ourselves, ensuring that repairs can be made quickly with locally-available materials and expertise. 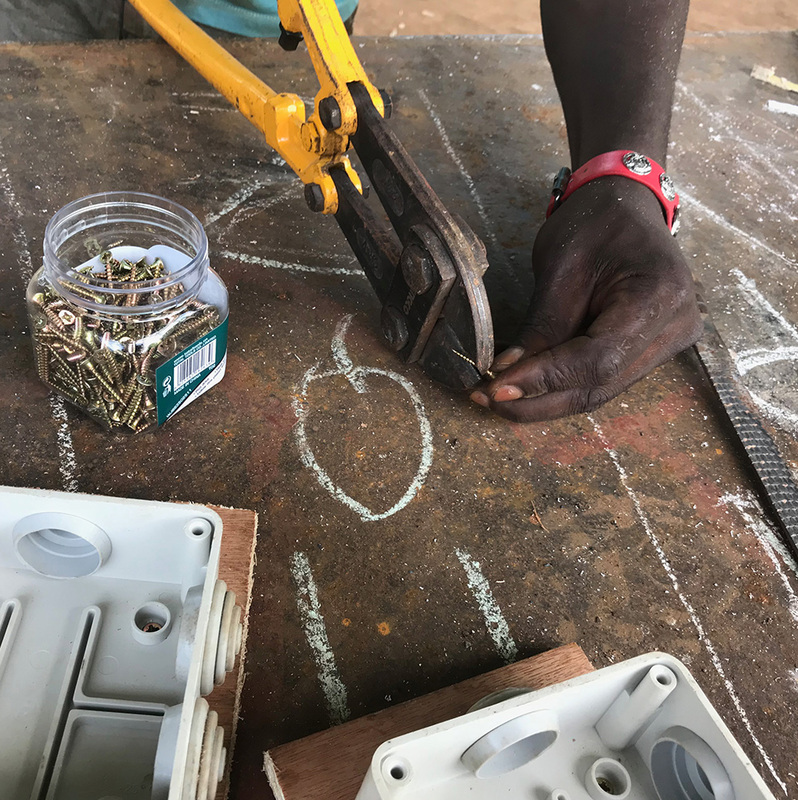 Our business model, based on behavioral economics research, leverages the strength of rural communities to collect payments and perform basic maintenance. Our focus on communities improves on-time payments and reduces operating costs, allowing us to serve economically-disadvantaged areas typically overlooked by the private sector. Solar energy is the least cost option for electrifying over 100 million people in Africa. Our products reduce the risk of household fire and offer a window to the world by expanding access to radio, mobile phones, TV, and internet. We deliver and finance a range of income-generating business equipment and, by providing free lighting for public buildings, allow people to socialize after dark. More than 75% of our customers earn less than $5 per day, and more than half live below the $2 per day poverty line. By establishing a payment history for these customers, we accelerate financial inclusion and increase access to loans and other financial services. LIB Solar is currently conducting a study to quantify the impact of our systems on household income and expenditures as well as carbon emissions.